Donald Trump will head into the Republican National Convention with at least 11 of the delegates from New Hampshire’s Republican State Committee, the state party announced Monday. The breakdown of the remaining 23 delegates is as follows, according to the party: John Kasich gets at least four, Ted Cruz will have at least three and Marco Rubio will have at least two delegates. Jeb Bush, who dropped out of the race over the weekend, was slated to receive three delegates after his fourth-place finish in the New Hampshire primary. But those delegates will now be able to back another candidate. NHGOP Executive Director Ross Berry, in an email, said Bush’s campaign “still gets to select his delegates” but pointed to the state law on the process, which notes that those delegates will now be unbound. Berry said letters were sent to all candidates who received delegates on Monday. The candidates, per state law, have 10 days to tell the Secretary of State who they've selected as delegates or alternates. In turn, "the secretary of state shall then notify by mail each delegate and alternate chosen by the candidate to support his candidacy at the national convention." Jennifer Horn, the state party chairwoman, participated in a discussion about the delegate system on a recent episode of The Exchange on NHPR. Horn’s full remarks, explaining the details of the Republican delegate process in New Hampshire and across the country, can be heard below. New Hampshire Democratic Party Chairman Ray Buckley also spoke to NHPR about the delegate process last week, addressing concerns that were raised about the system for allocating "superdelegates" between Hillary Clinton and Bernie Sanders. 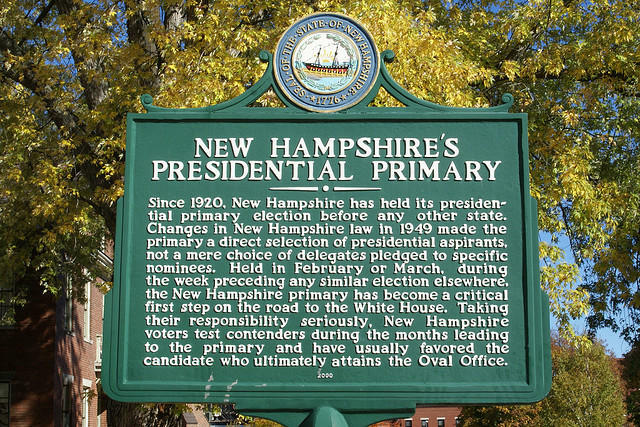 So, the N.H. Primary's Over — What Can We Learn From the Outcome? The campaign signs are being folded up. The candidates have flown on to the next nominating states or, in some cases, are heading home to reevaluate whether to call it quits. The final results are still trickling in, and the outcome of last night’s New Hampshire primary will likely be dissected for weeks — maybe months — to come. For now, here’s some of the takeaways, based on NHPR’s coverage throughout primary day. 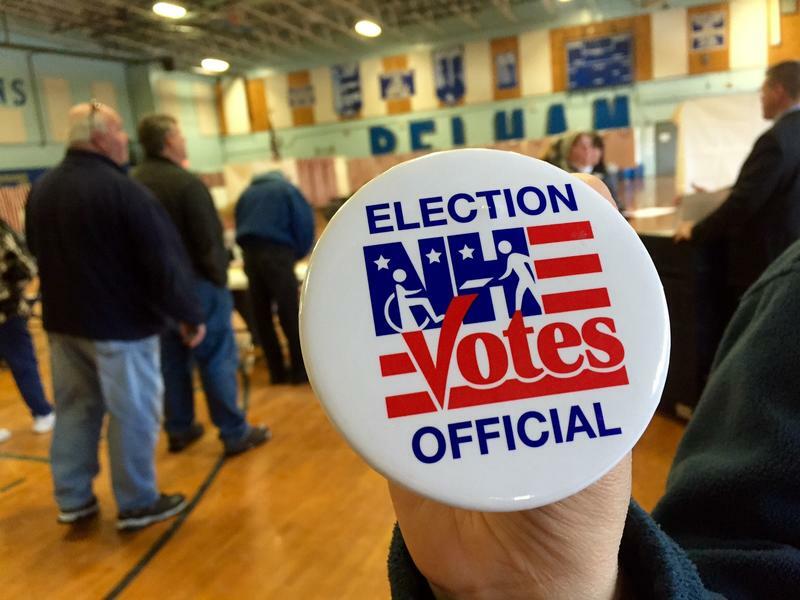 Where Did Trump and Sanders Sweep Their Largest N.H. Victories? We know Donald Trump and Bernie Sanders swept the New Hampshire primary — but where, exactly, did the two candidates see their biggest victories? Using results compiled by the Associated Press, NHPR put together a town-by-town map of Tuesday’s primary results. 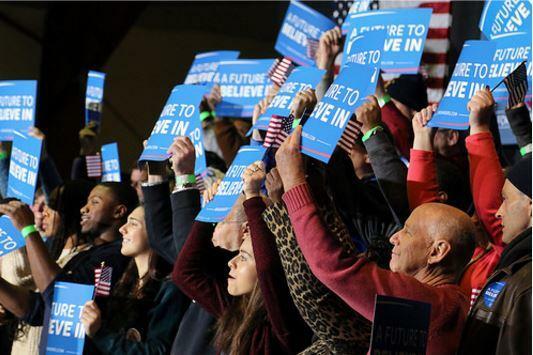 Pundits are already picking over who came out on top in last night’s Democratic primary town hall with Bernie Sanders and Hillary Clinton in Derry — but, judging by the initial reactions on social media, the night’s real winners might actually be the voters of New Hampshire. On display tonight: New Hampshire voters are great at asking very probing, insightful questions. 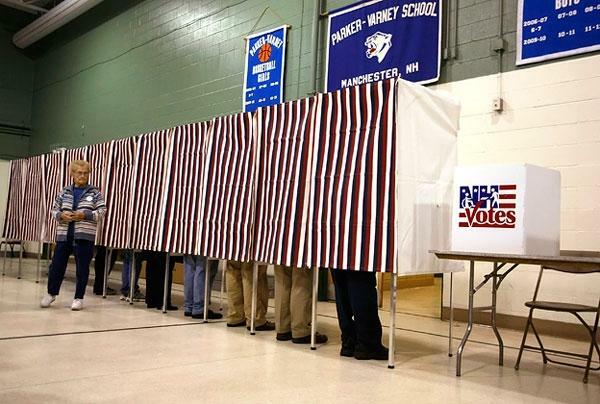 We’re less than 24 hours away from the polls opening in New Hampshire. For voters, that means less than 24 hours to arrive at any final decisions on which candidate to support — or even which primary to participate in. 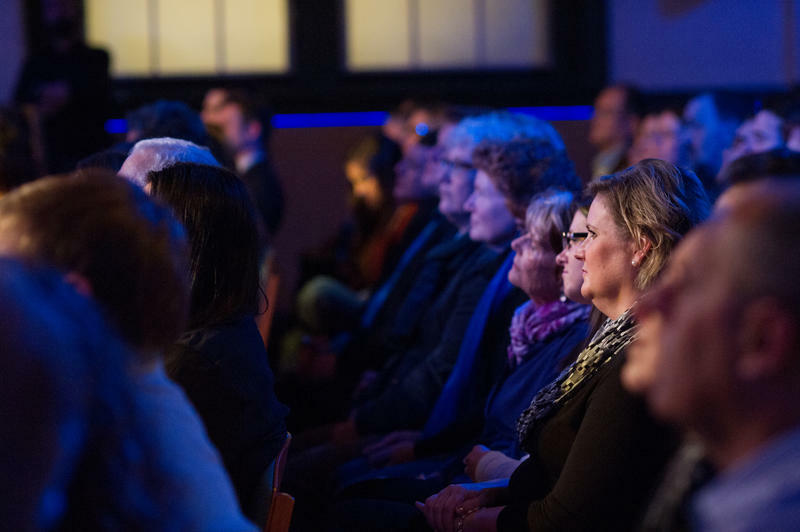 For candidates and political observers, that means less than 24 hours to get in their final pitches and then watching closely — especially in a handful of critical areas — for early predictions of who might emerge as the winners.